The world is filled with some of the greatest creatures known to man and some that may still be waiting to be discovered. Of course, each continent has it’s own wonders but Africa truly has some incredible animals that can only be found there. So we came up with our list of 10 Most Incredible Animals Only Found In Africa. Yes, rhinos, lions and zebras are incredible animals but what about some of the lesser known animals that can be found? There happens to be plenty of them that don’t really get the shine they deserve. Luckily enough, there are plenty of wildlife corporations that help preserve and educate the rest of the world on these amazing creatures. 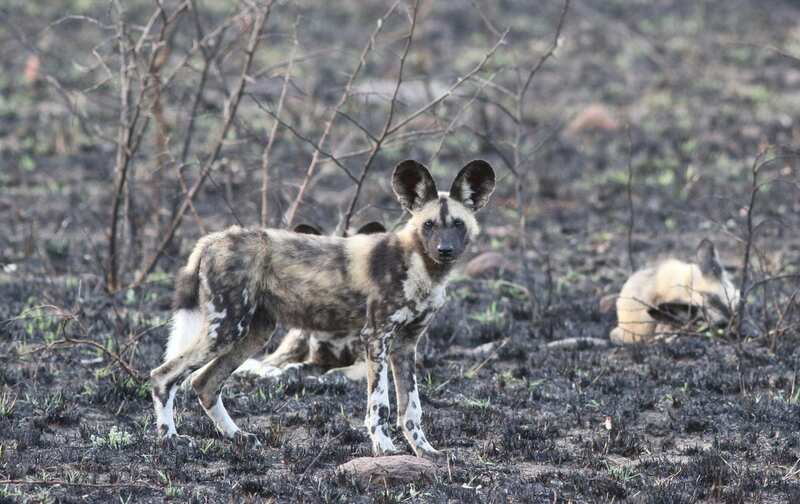 Enough stalling, you can check out our 10 Most Incredible Animals Only Found In Africa below. Interestingly enough, these guys on have four toes and some pretty big ears. The better to hear us. Also, the ears also serves an additional purpose in regulating body temperature. 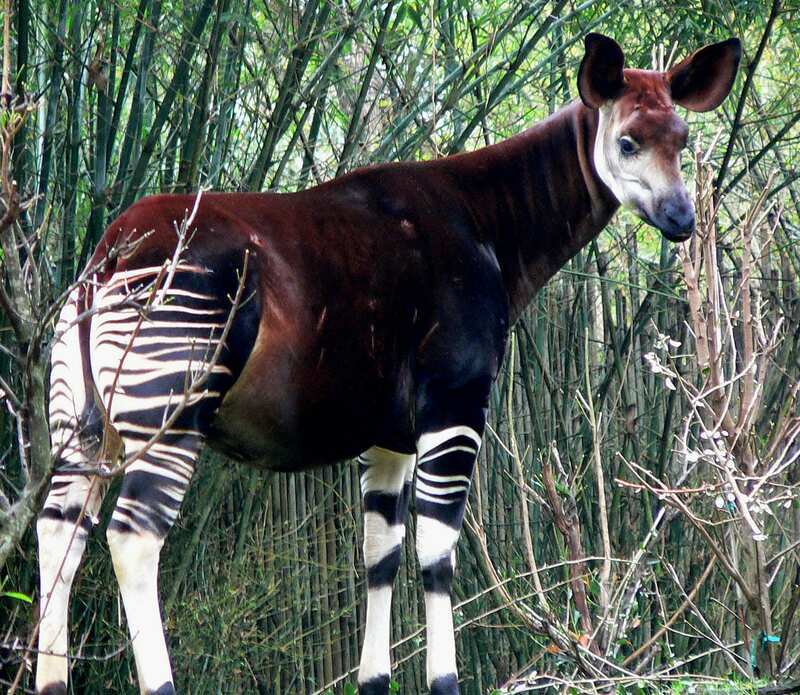 The Okapi is exclusive to the rainforests of the Republic of Congo. Unfortunately for this beautiful creature, it is on the endangered list making it quite rare. 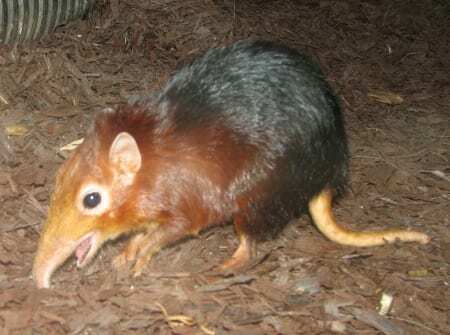 You can probably guess where this animal gets its name from. The longer trunk-like snout is very elephant like but the red and black blends in the fur are awesome. 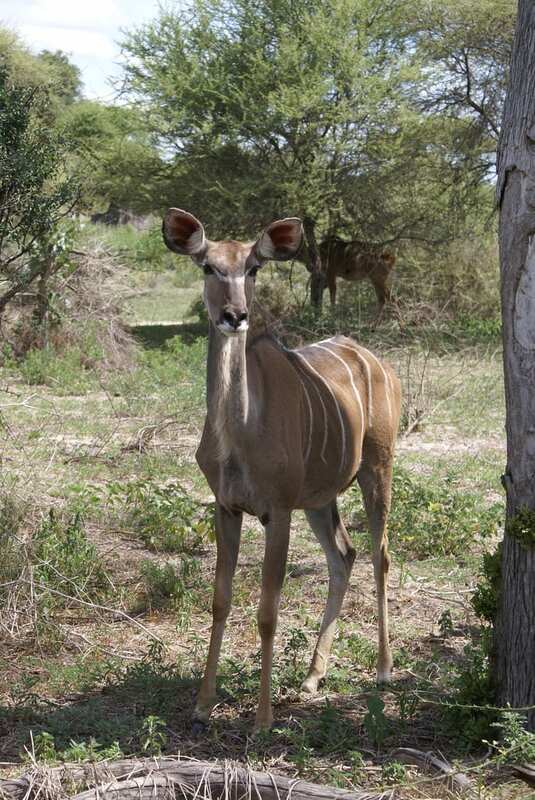 The greater kudu is one of the most awesome jumpers and swift animals in Africa. Unlike the female species photoed below, the males have some pretty distinct horns. 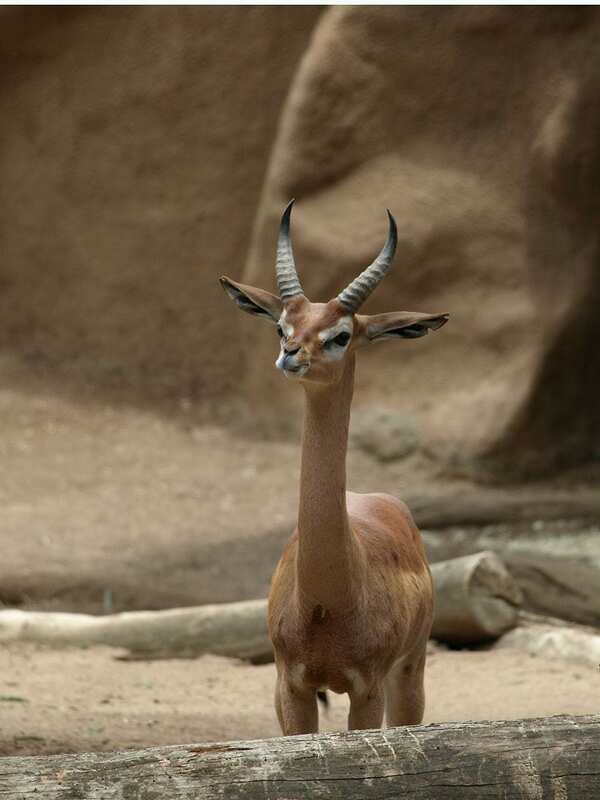 The neck of the gerenuk is very long and distinct and the two horns are very very sharp. These are more woodsy and desert dwelling creatures but are absolutely beautiful. The galago has those big adorable eyes but their hands and feet are pretty human like. 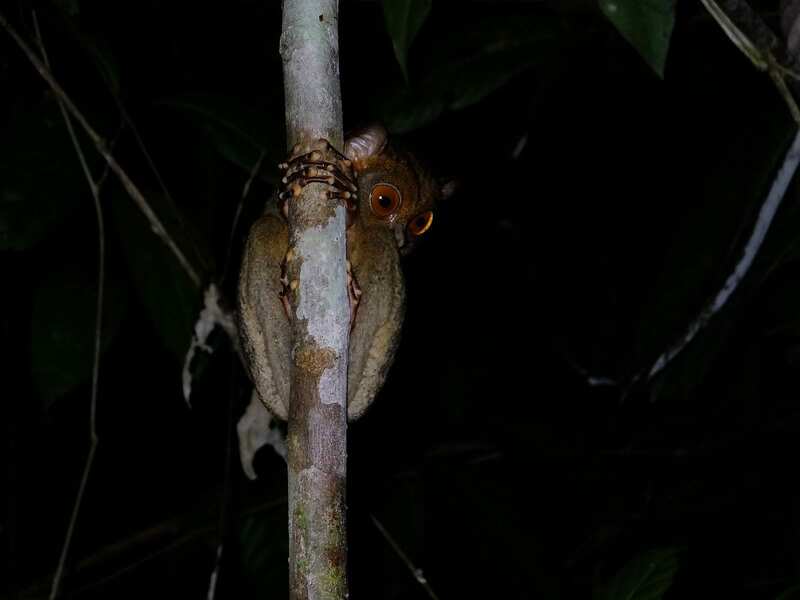 You may also know the Galago as a bush-baby, that’s all due to the cry that they let out when they are faced with danger. 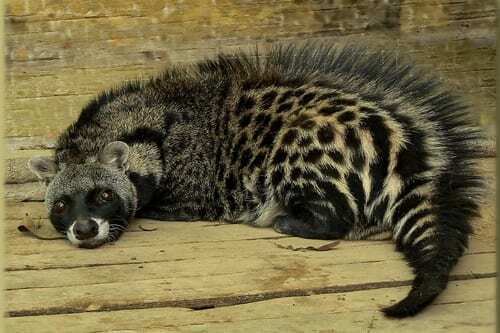 The African Civet is quite adorable in the photo below but chances are you will not see them roaming around in the evenings. This animal’s name really doesn’t need any explanation but the look on it’s face is quite priceless. 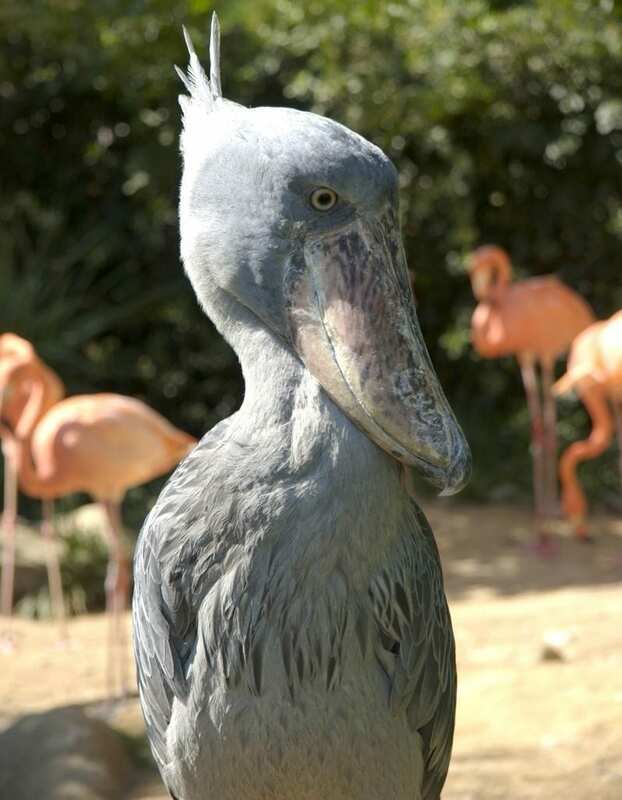 The beautiful grays in the feathers are pretty spectacular to look at. This is a slightly creepy yet beautiful animal. 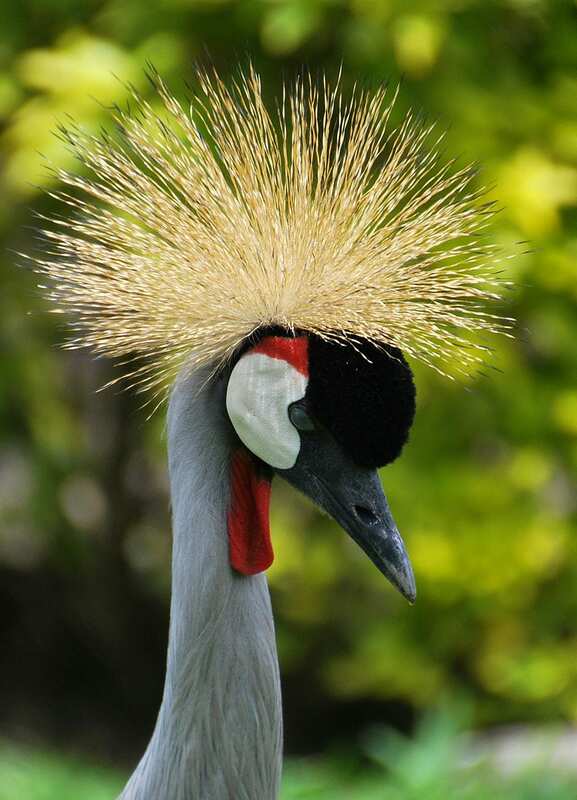 The crown on its head is one of the most distinct features that set it apart from many other cranes. 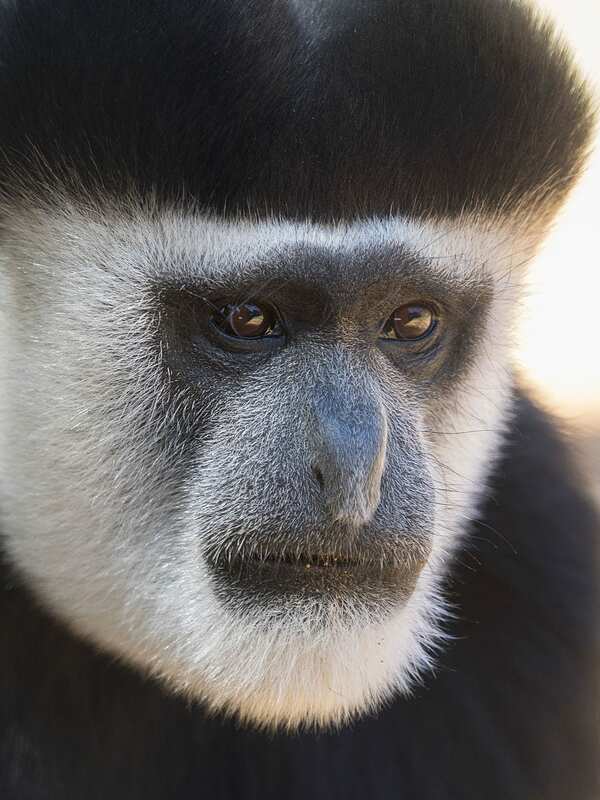 This is one of the most interesting looking monkeys you’ll ever come across. You’ll barely find this monkey on the ground as they love dwelling in the trees.